Summer season ni manam entha thitukunna , summer mana life lo chala memories ni tiskonni osthundi. Summer holidays anaganey mana trips , grand parents intiki velalani happiness, summer camps , movies inka main ga summer food , mangoes. 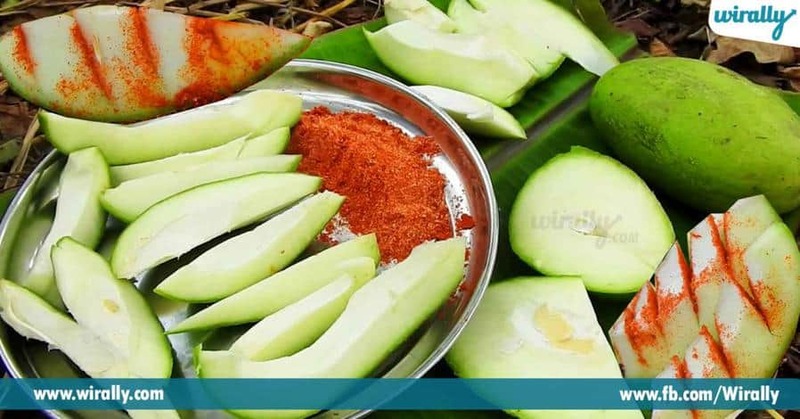 Food inka mangoes kosam manam year motham wait chestham , chalati drinks , yummy recipes with mangos untey chala a roju antha happy ga tintu adukuney vallam. Kanni age tho patu a food excitement kuda thaguthundi. Kani ee article me childhood memories ni refresh chesthu happy moments ni Malli guruthu cheskondi. A yummy drinks inka food list meekosam. 1. 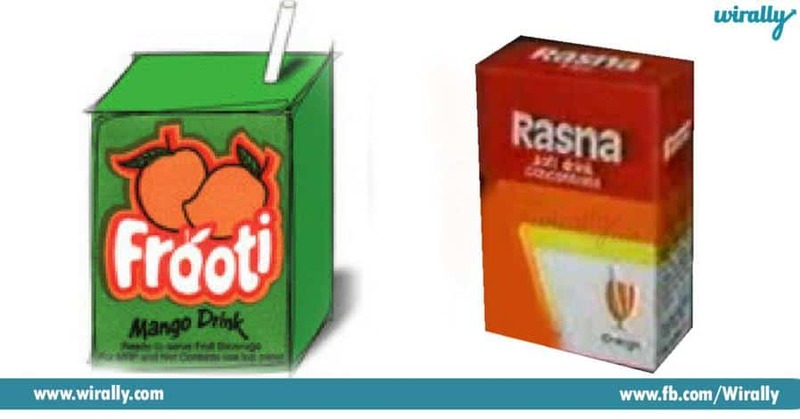 Mango frooti and Rasna : prathi roju mana aata tarvatha ee cold inka refreshing drink lekapothey a roju summer holiday complete aayedha ? 2. 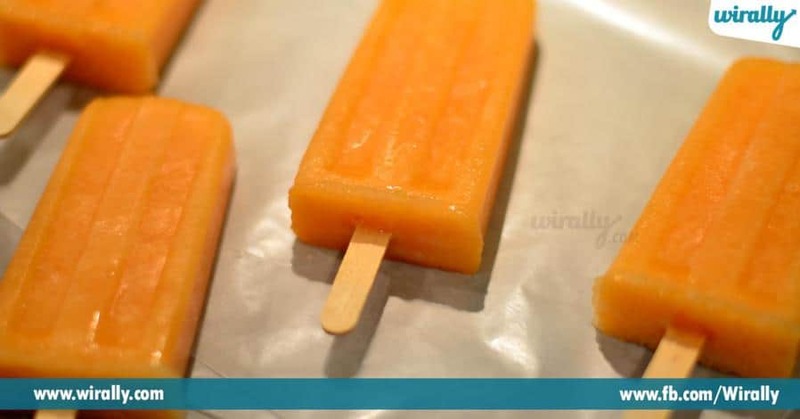 Orange bar/orange ice cream: Evening 5 ki ice cream bandi kosam wait chesi, 5 rs peti ee orange ice cream tintey chalu ani yepudu anukuney vallam kada ? 3. 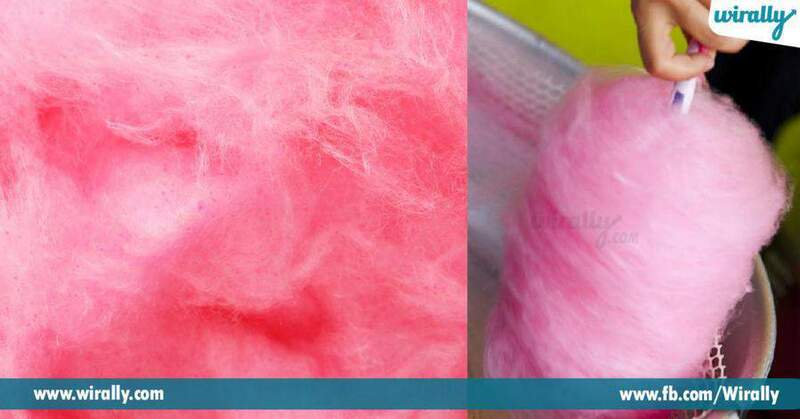 Cotton candy: Tring Tring ani ee sound vintey chalu , colony ki velli ee pink colour cotton candy pakka mana chethululo undali. 4. 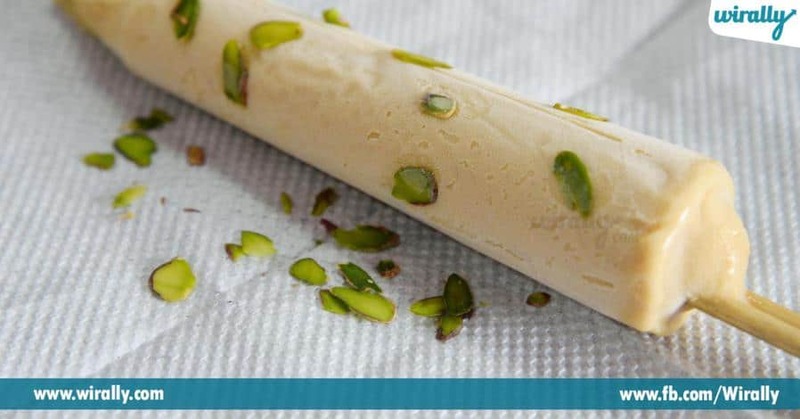 Kulfi: Auto rickshaw lo ochey ee yummy milk inka malai kulfi guruthu undha ? 5. 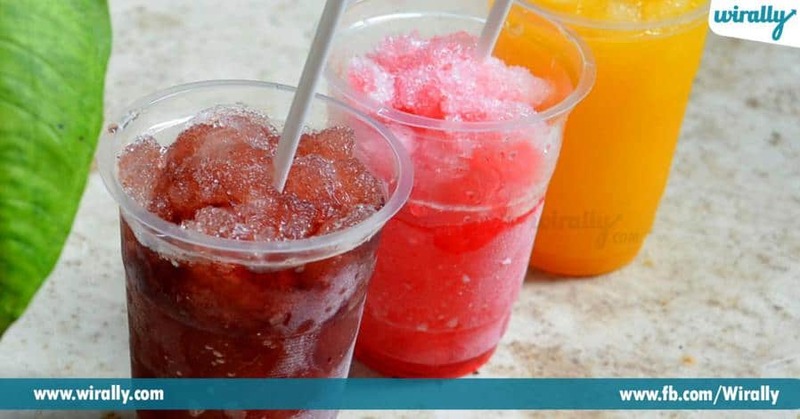 Ice gola : mana pocket lo 10 rs untey chalu. Bazar ki velinapudu ice gola mana list first untundi. 6. Raw mangoes and chilli powder: Pullati mangoes tho karam karam ga chilli powder veskuntey aa feel ye verey.